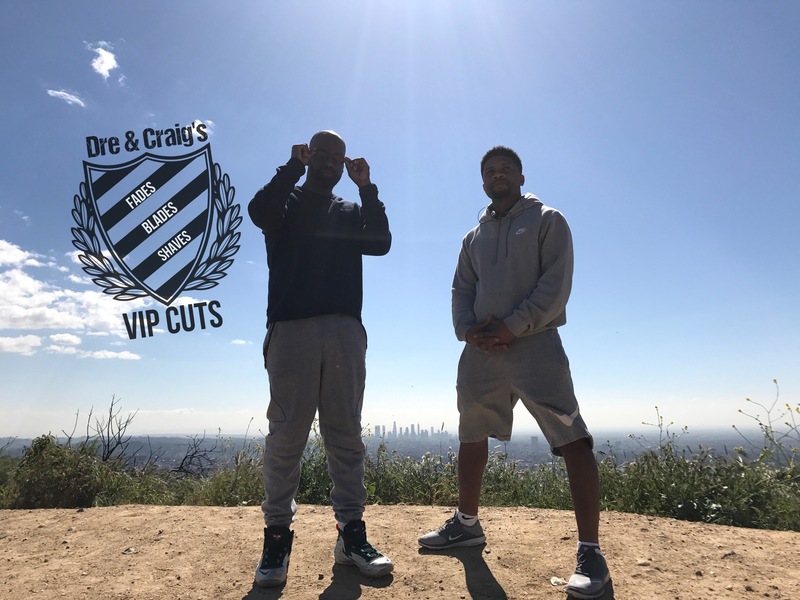 Dre and Craig’s VIP Cuts is McDonough’s premier barber shop in Henry County. We specialize in quality cuts and excellent customer service at an affordable price. Our family atmosphere barber shop is great for kids and adults and we take pride in exemplifying this positivity. 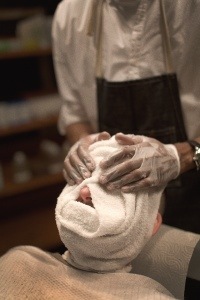 Come visit us today and see why we are the specialists in McDonough barber service.